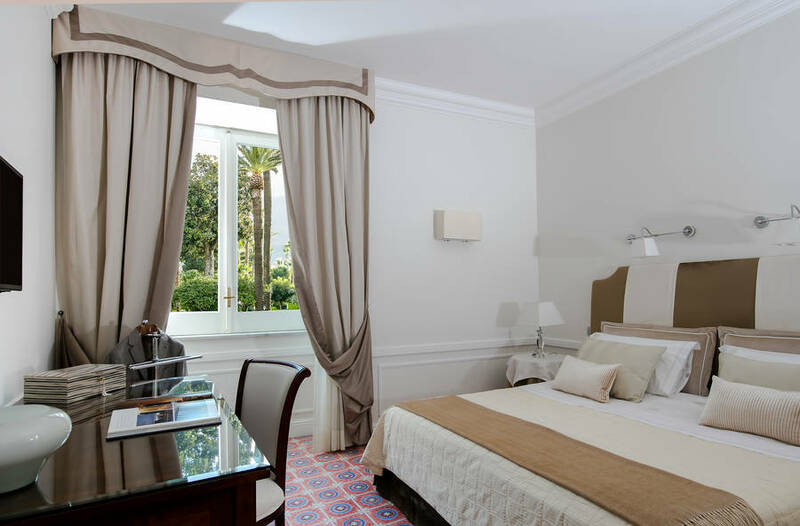 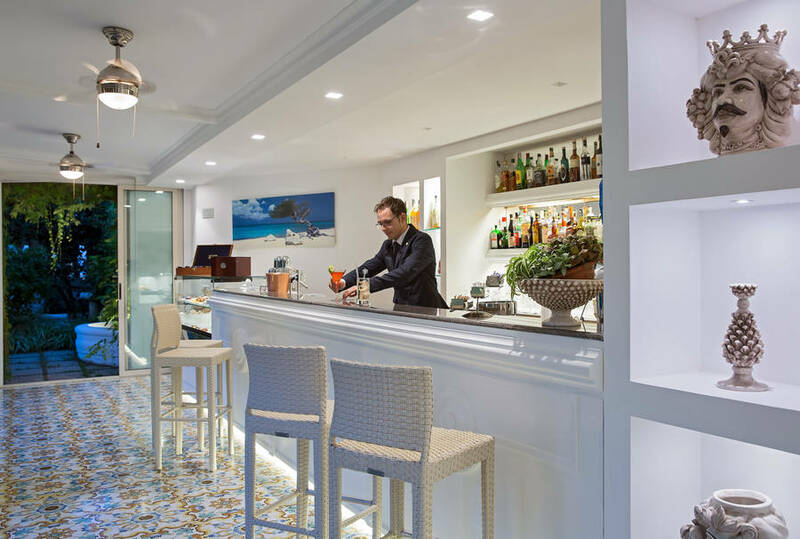 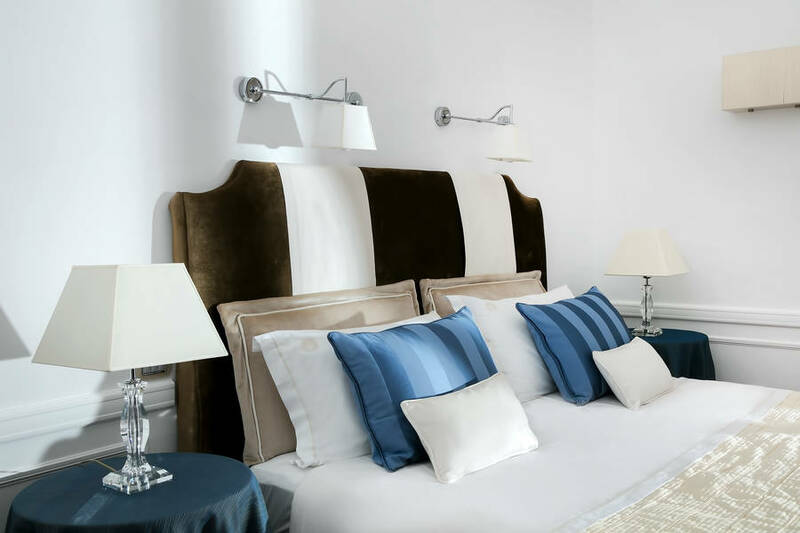 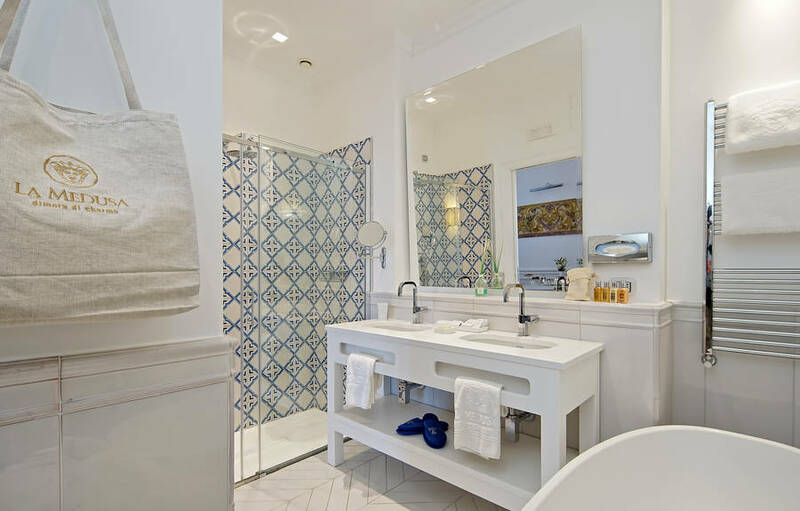 Grand Hotel La Medusa is located half-way between Naples and Sorrento, in the famous archaeological area of Castellammare di Stabia near the thermal baths. 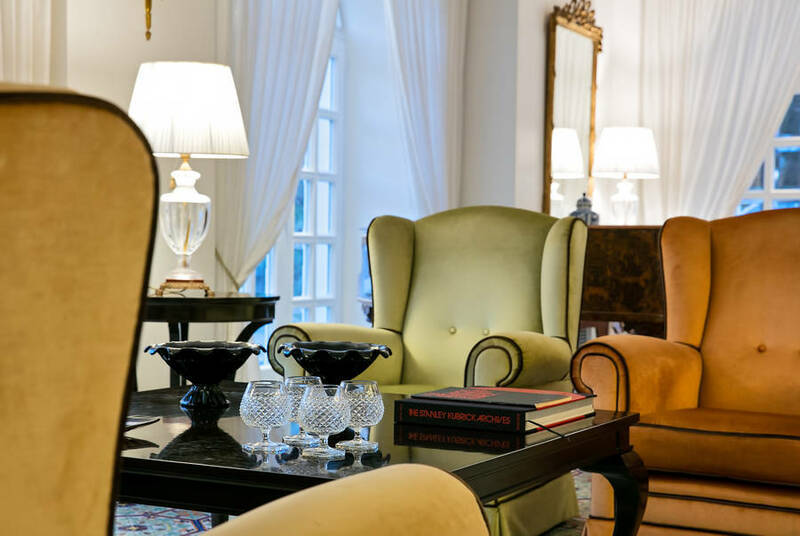 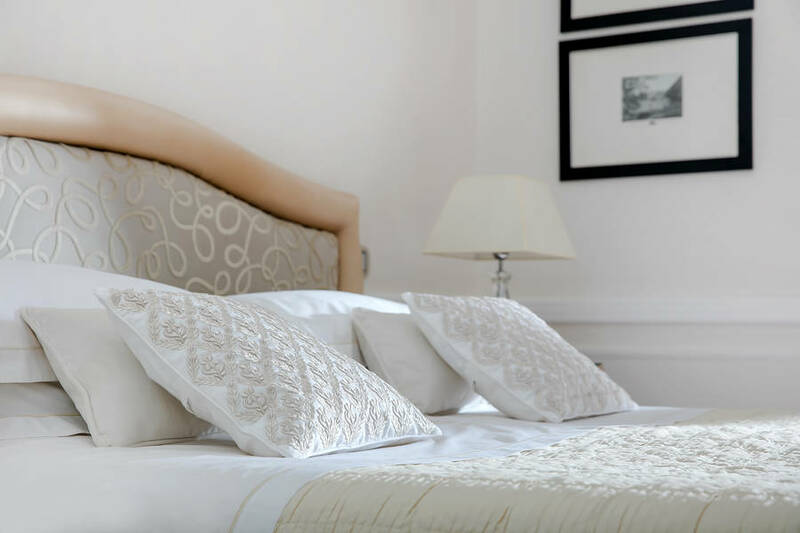 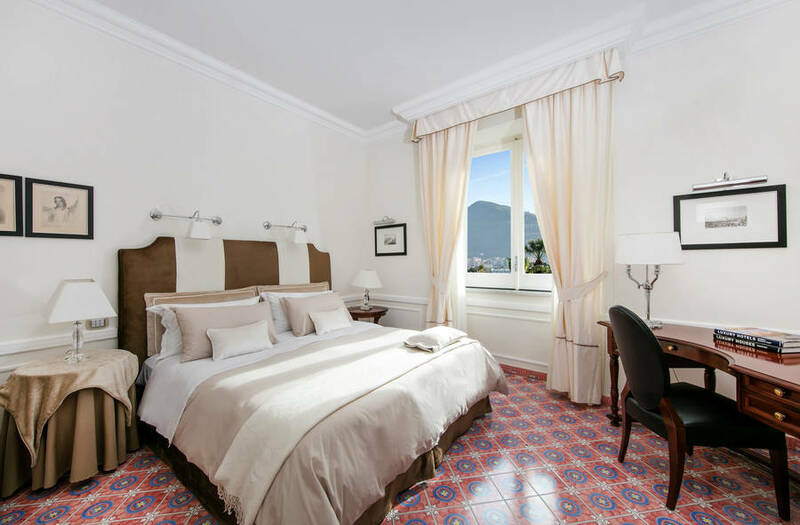 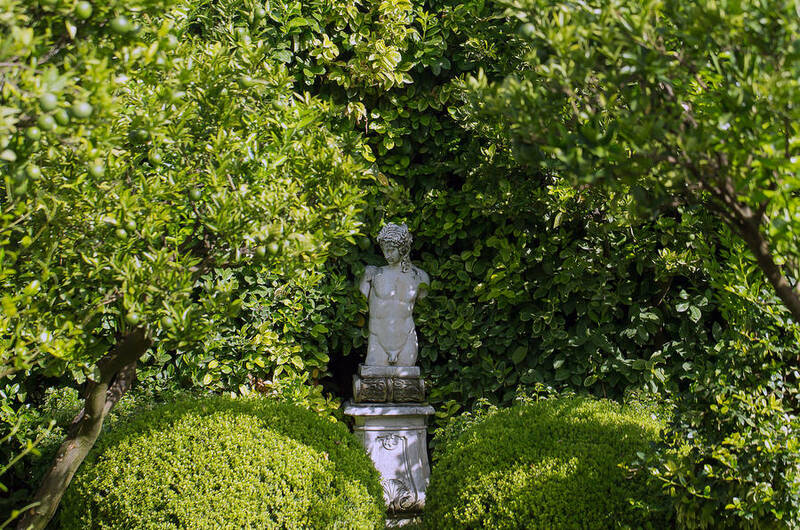 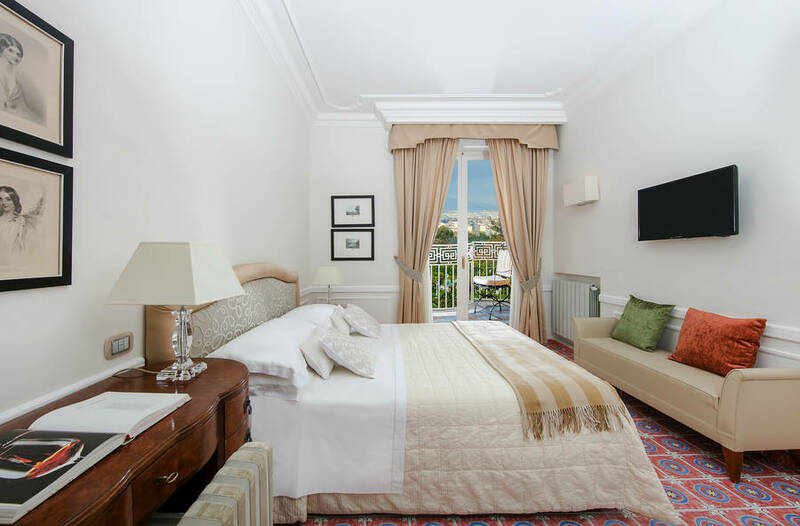 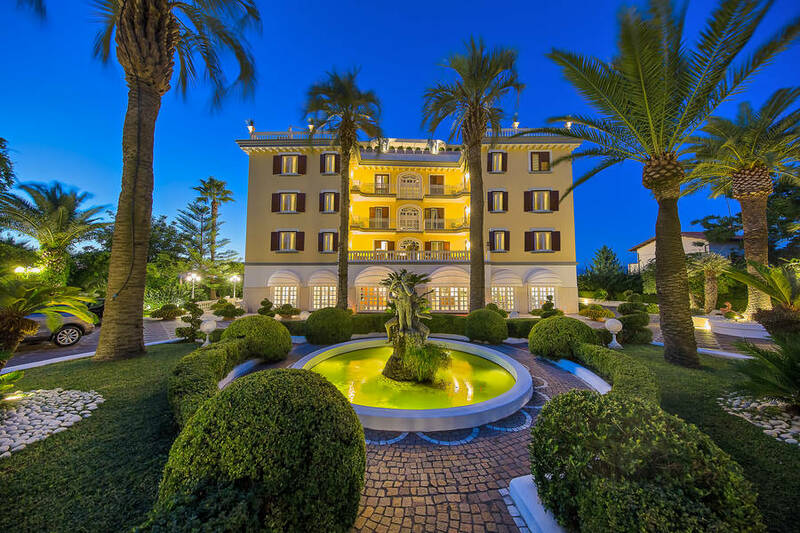 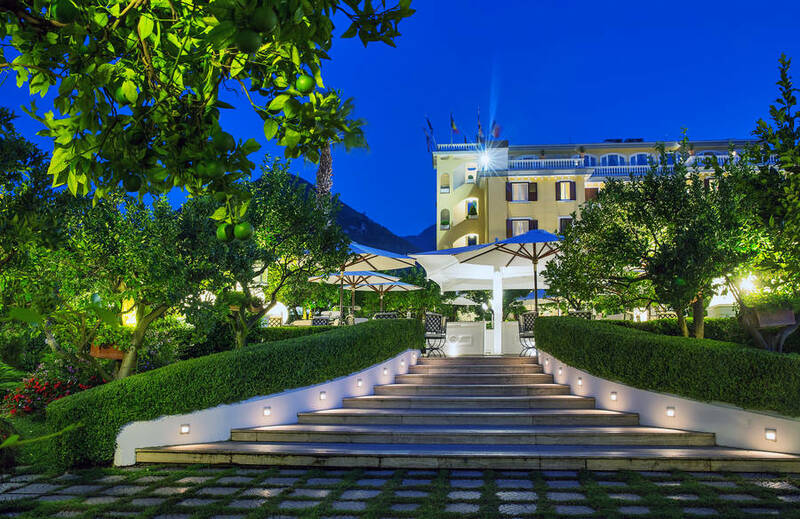 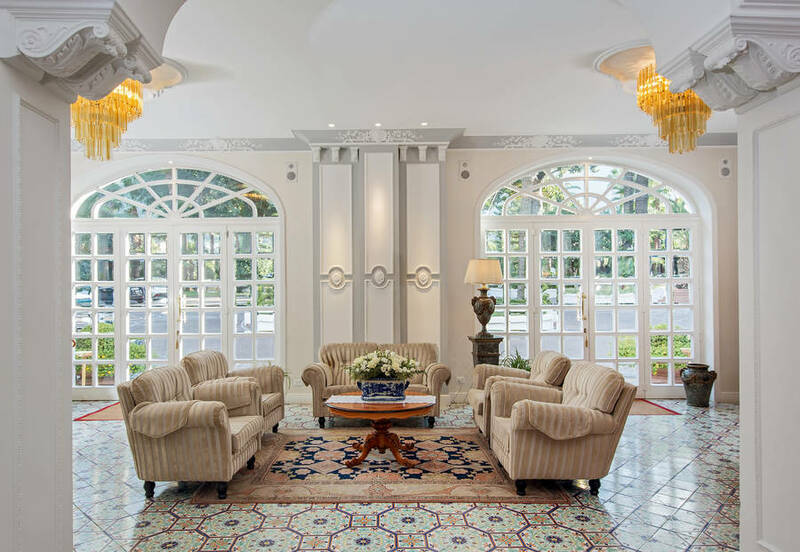 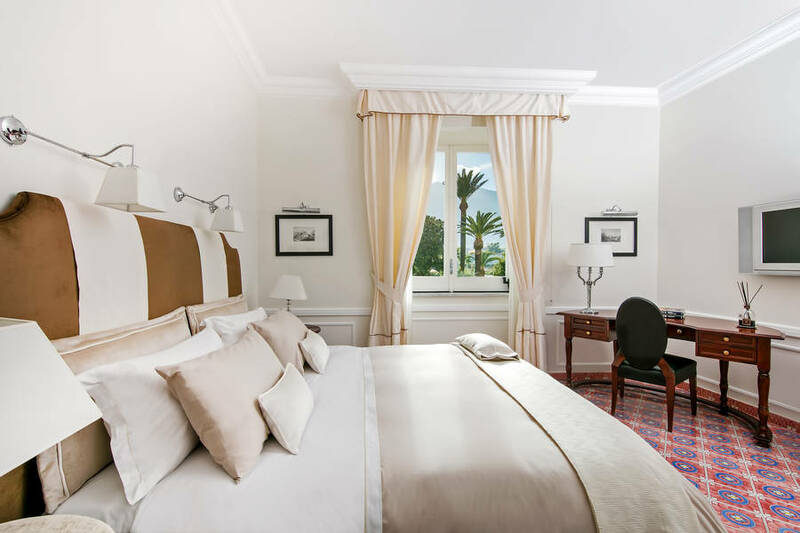 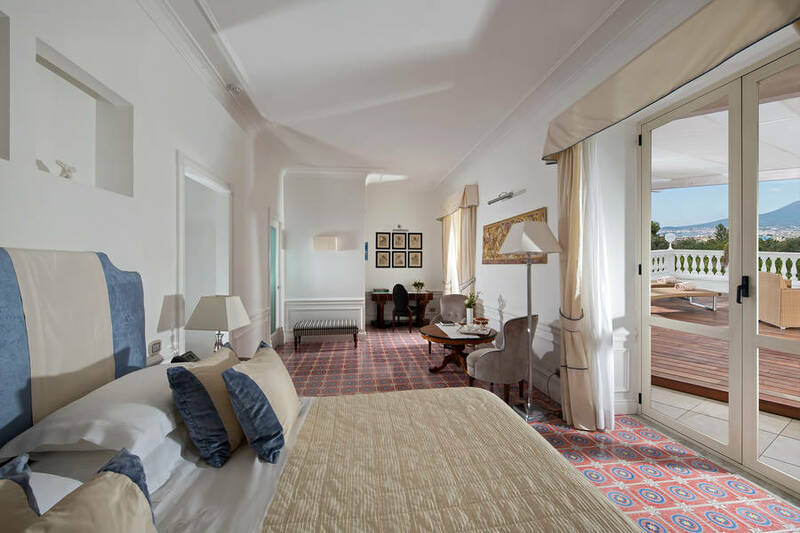 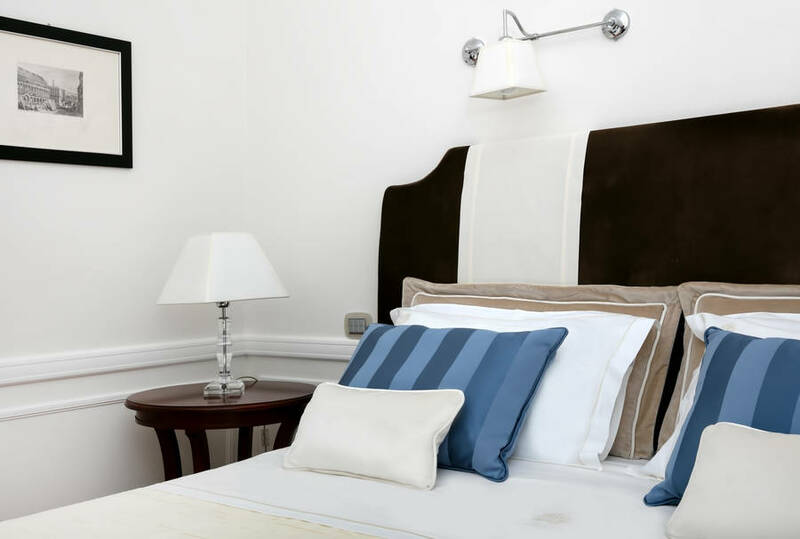 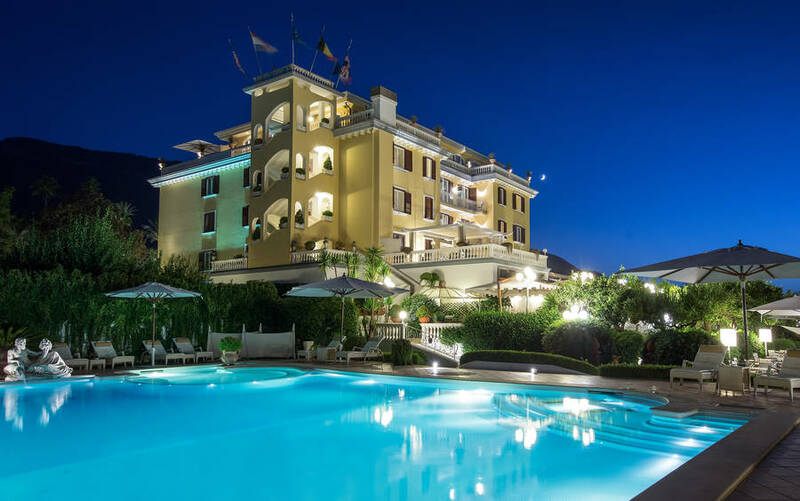 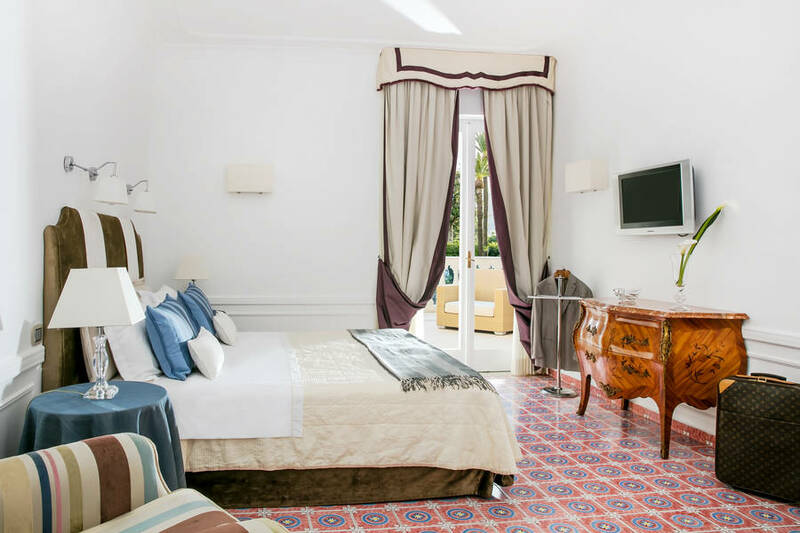 This superb 4 star hotel is surrounded by a strikingly beautiful historic garden estate and boasts breathtaking views of the hillside and the Gulf of Naples and is located in a wonderfully romantic "fin de siecle" villa, expertly restored so as to conserve all the characteristics of the original 18th century building. 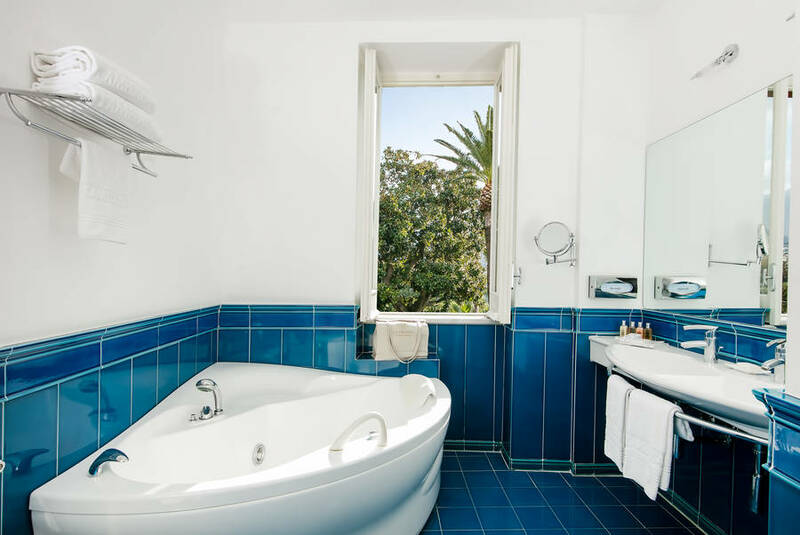 The hotel has 49 rooms including a luxurious suite with Jacuzzi shower, sauna and private solarium overlooking the sea. 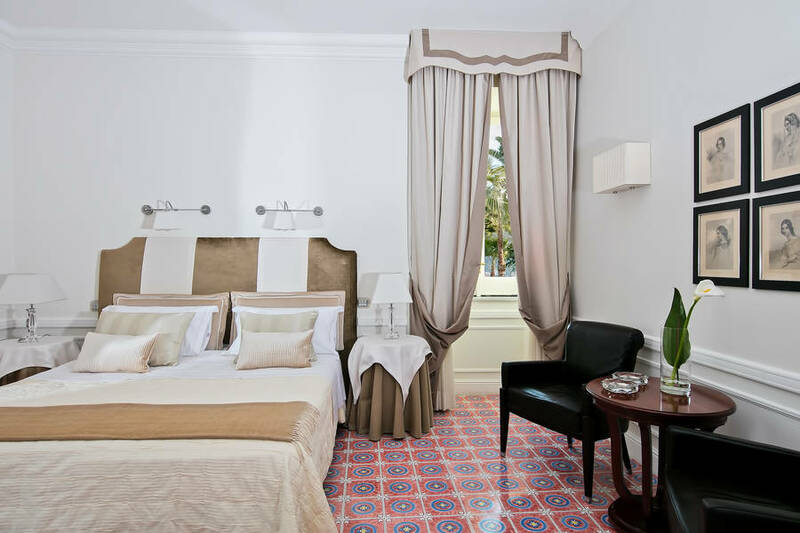 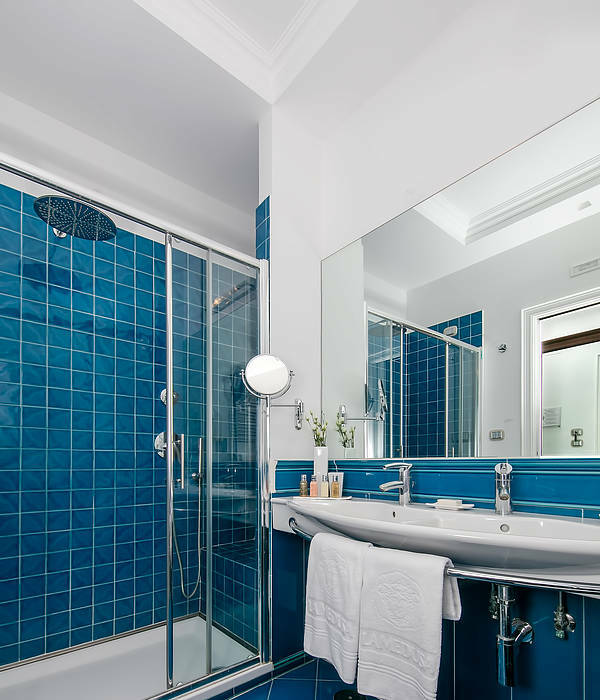 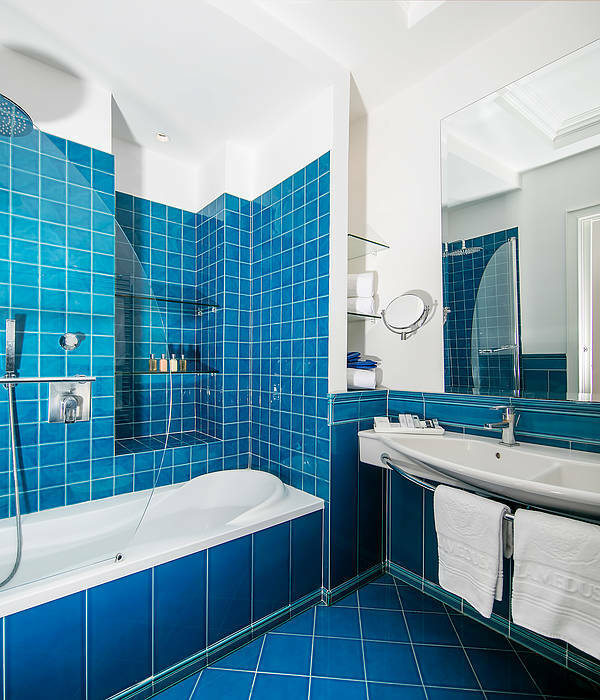 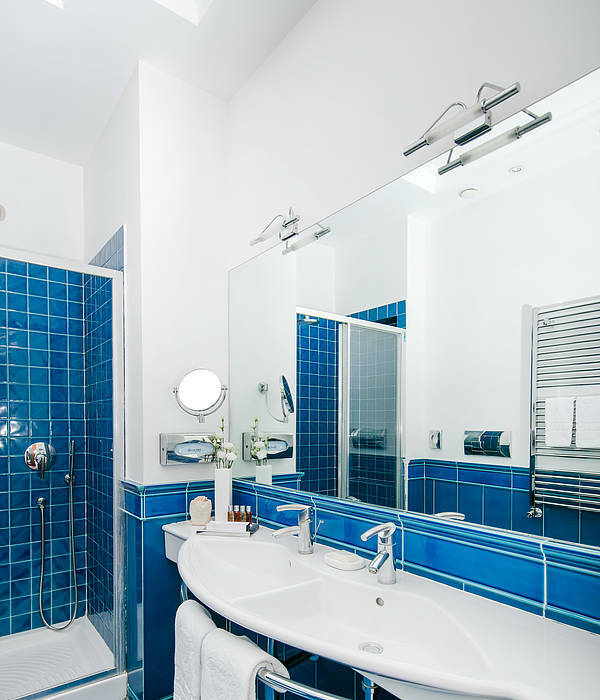 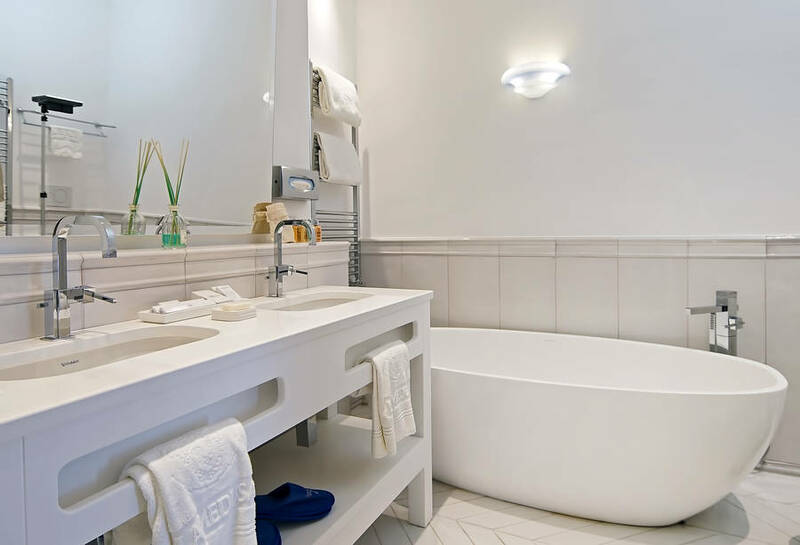 Grand Hotel La Medusa also has a number of luxurious apartments with a bedroom, living room, and spacious bathroom equipped with both Jacuzzi shower and sauna. 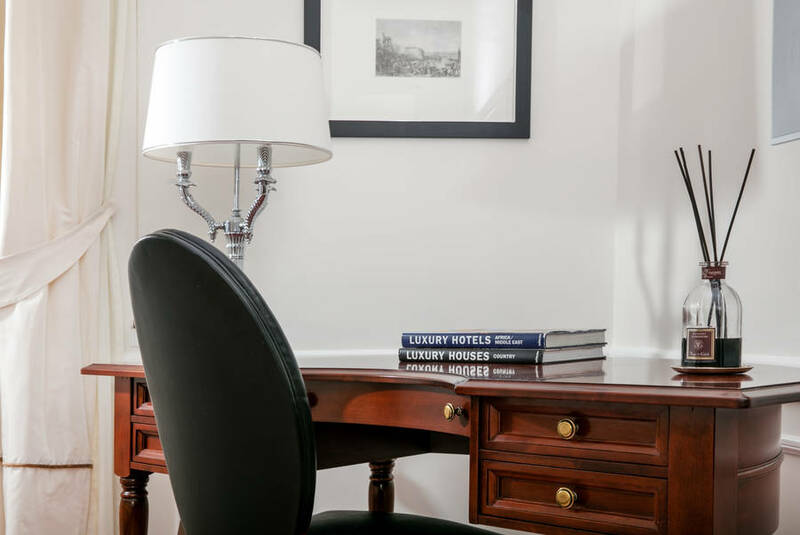 The perfect accommodation for a family or for those needing additional room to work. 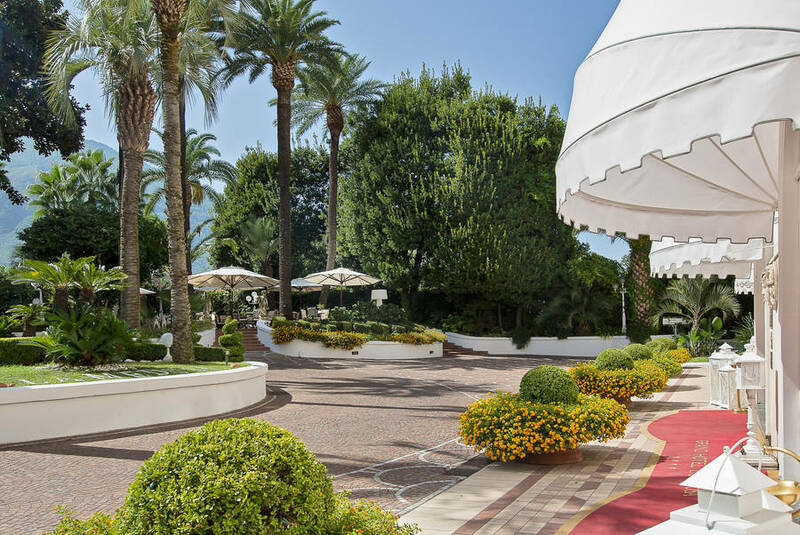 Grand Hotel La Medusa is surrounded by hectares of green, where you can laze during summer afternoons under the gazebo or on the sofas scattered across the property. 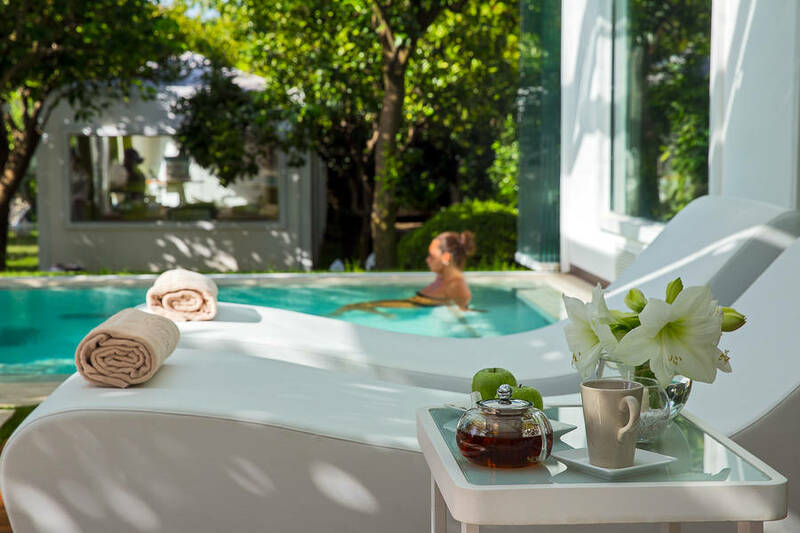 You can also take a dip into the big pool or relax in the outdoor jacuzzi. 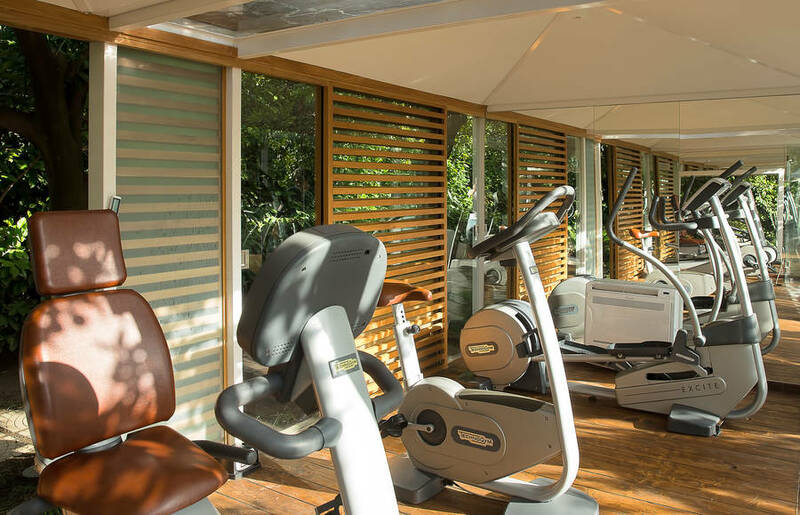 If you also love keeping fit during your vacation, there is a fully equipped fitness corner in the garden! 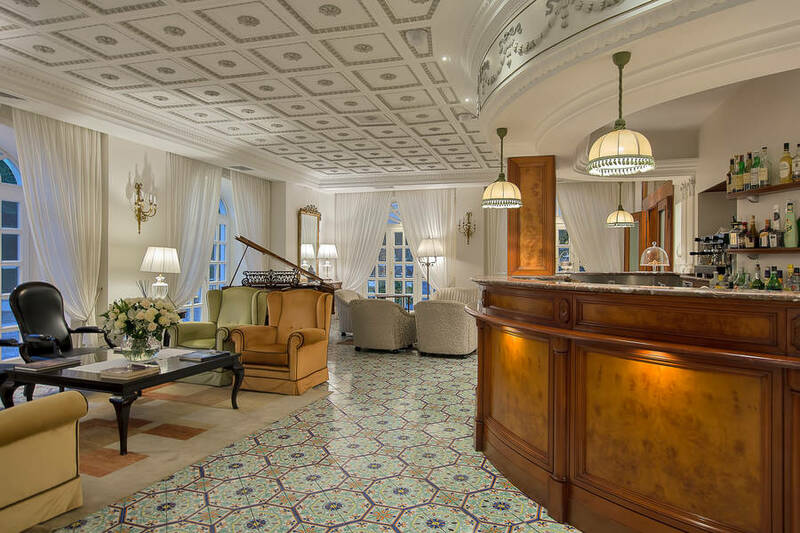 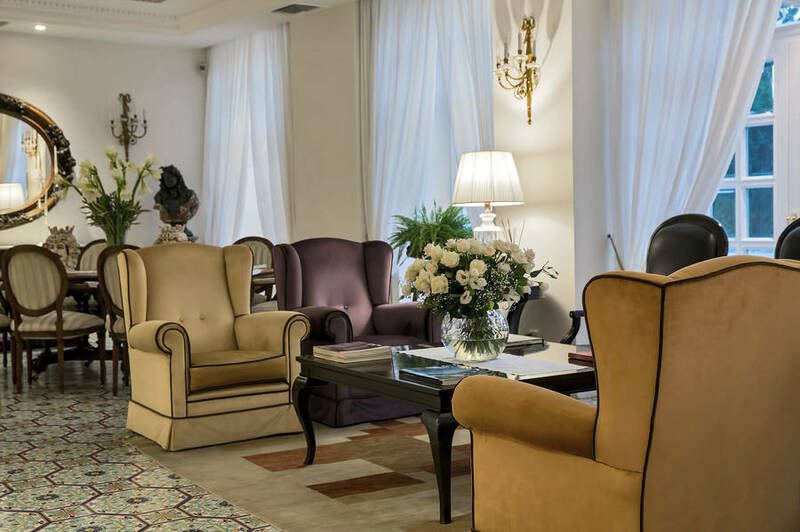 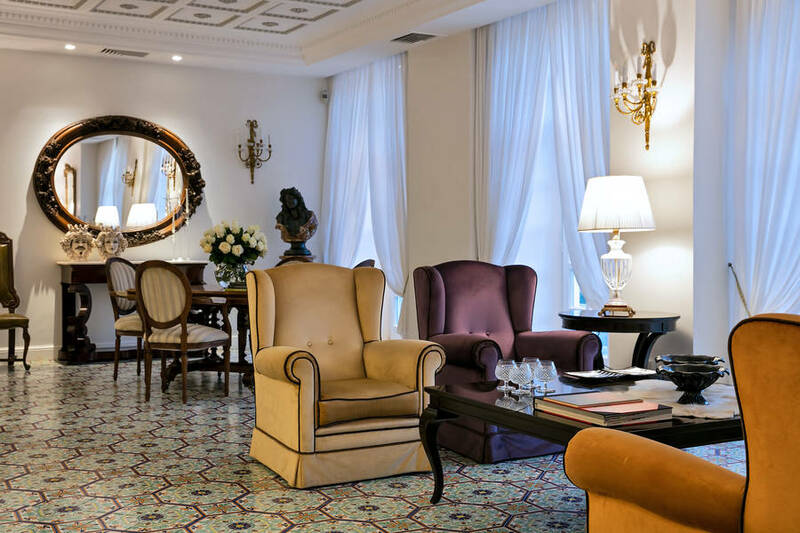 The recently restored neo-Classical "Salone delle Feste", located on the ground floor of the Grand Hotel La Medusa and with immense windows overlooking the gardens, offers a seating capacity for as many as 190 people and is the perfect venue for important social events. 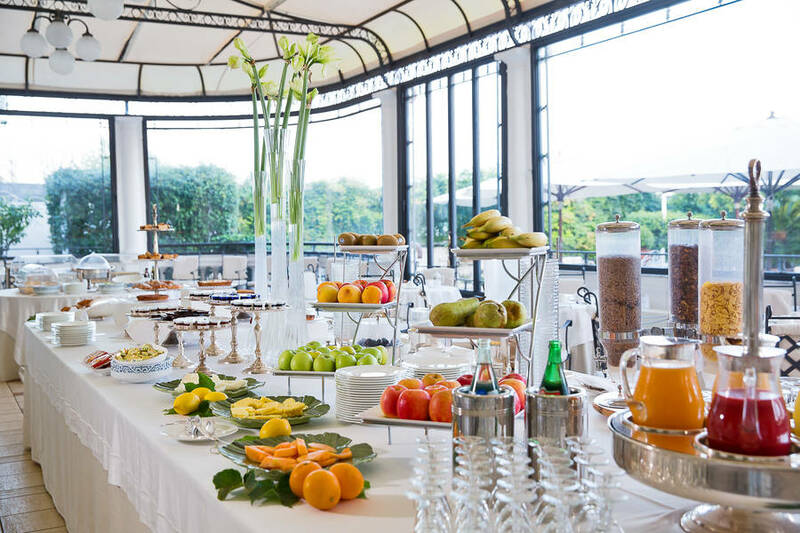 The "Sala Belvedere", situated on the 4th floor of the hotel and surrounded by a large terrace, affords stunning views of the Gulf of Naples. 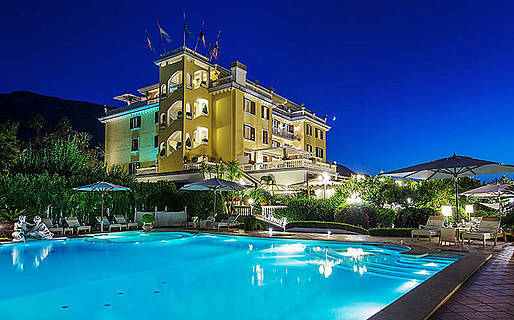 The poolside "Gazebo" is a much requested location for cocktails or late night parties for as many as 280 guests. 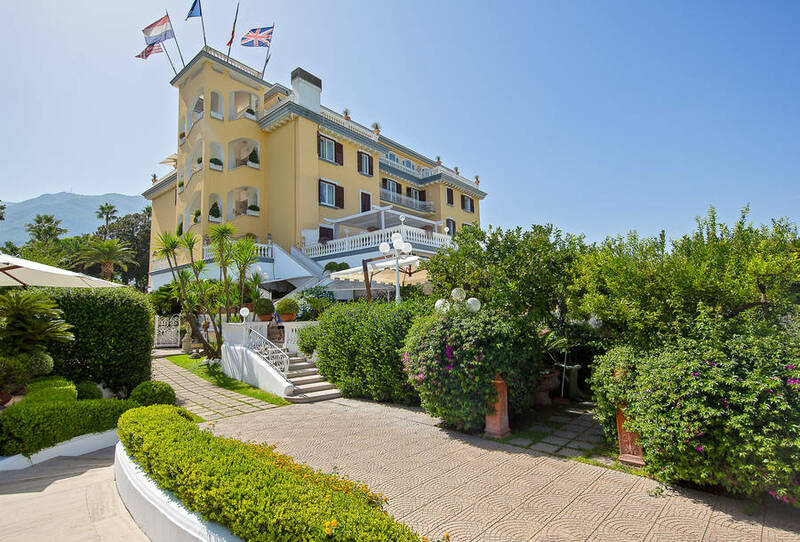 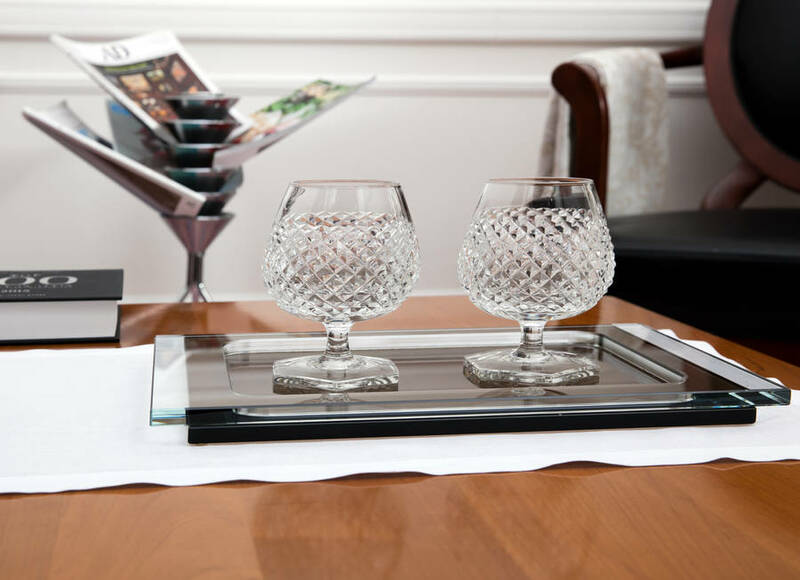 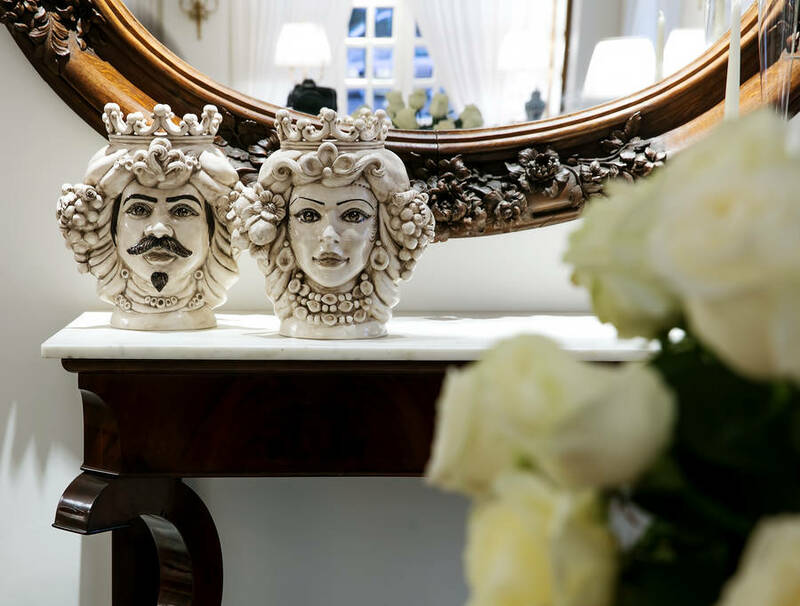 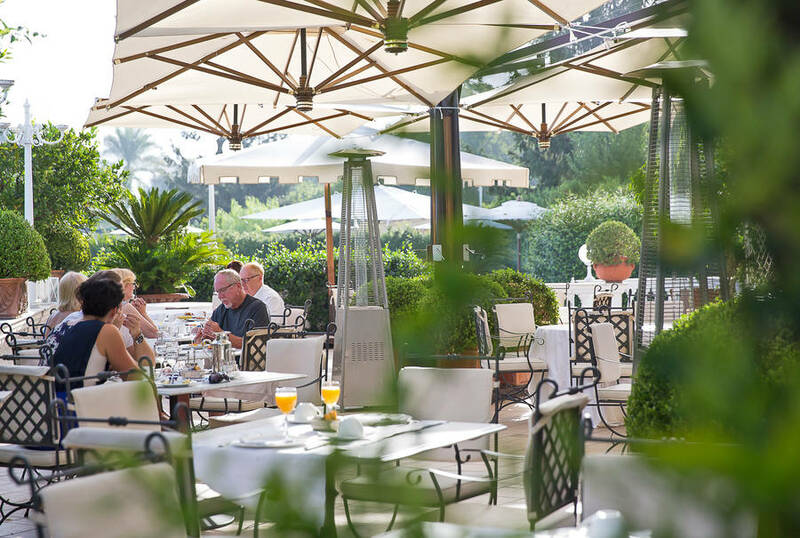 Guests staying at the Grand Hotel La Medusa dine in the hotel's elegant dining rooms and garden restaurant. 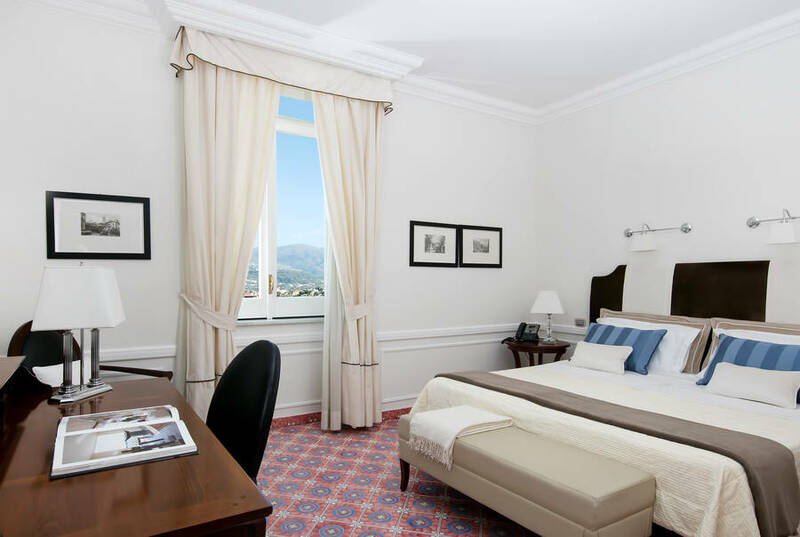 The hotel has 7 function rooms accommodating 18 to 210 people for conferences, symposiums, seminars, exhibitions, and meetings. 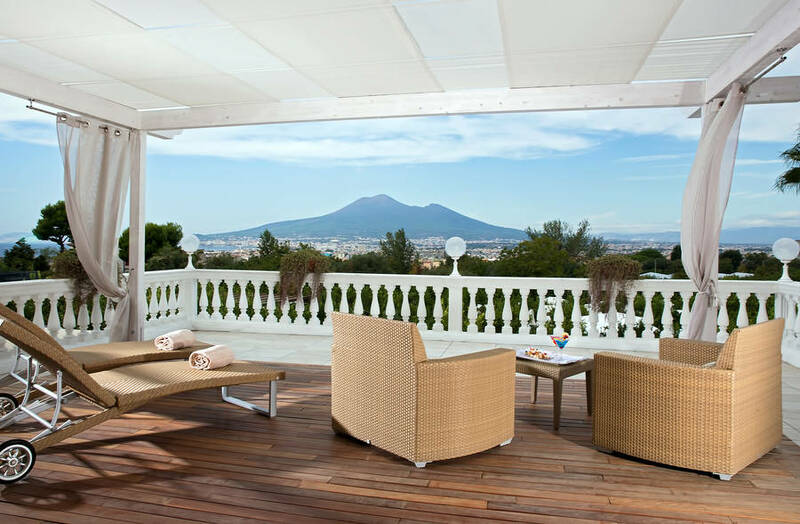 The best position to appreciate the Gulf of Naples and all its beauties. 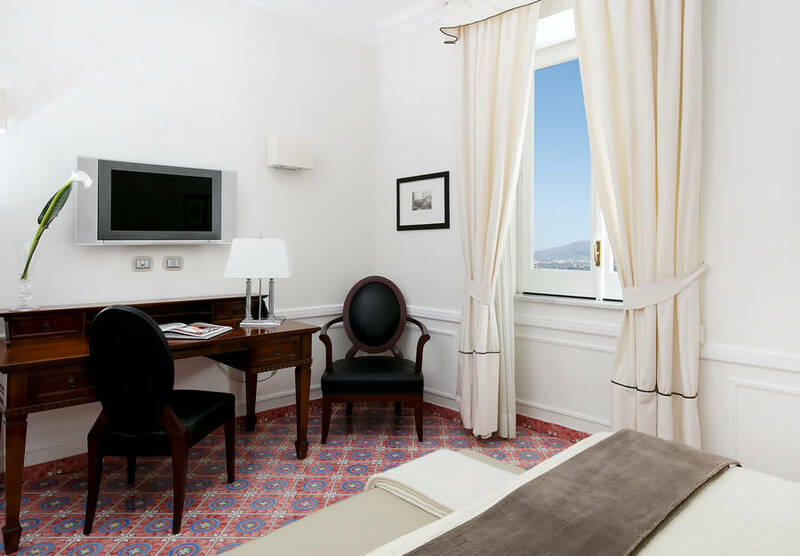 The Grand Hotel La Medusa is situated half-way between Naples and Sorrento, 500 metres from the motorway, in the Archaeological area of Castellammare di Stabia near the Thermal Baths. 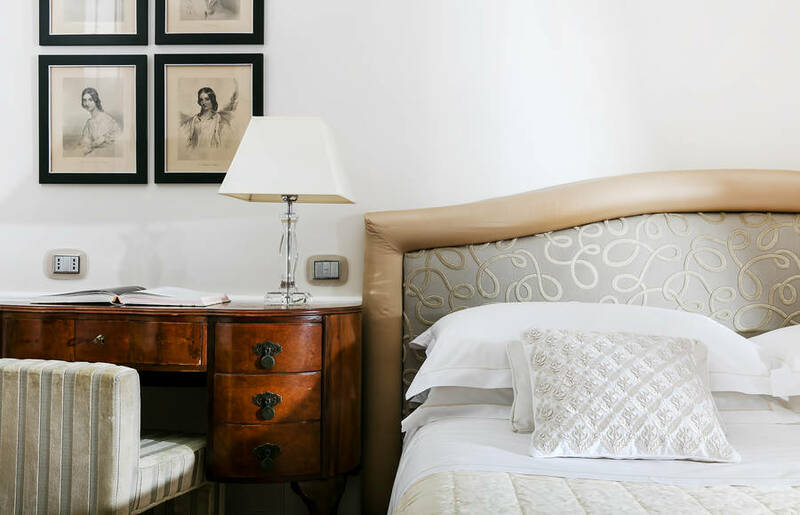 Places of cultural and touristic interest such as Sorrento, Pompei, Paestum, Herculaneum and the Amalfi Coast are in the vicinity.